Panels installed to your specifications. When working on your latest residential or commercial site, proper installation of drywall is crucial to the integrity of the structure. 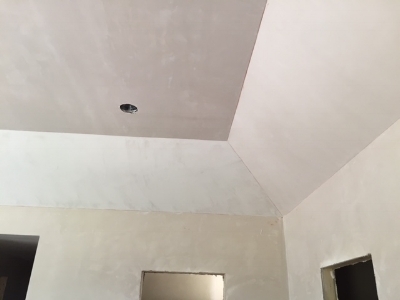 Let Smith Restoration cover your building's concerns with safe, reliable drywall installations done right the first time. Drywall has an easier installation process than some other materials, and provides a durable foundation for the walls of your structure. 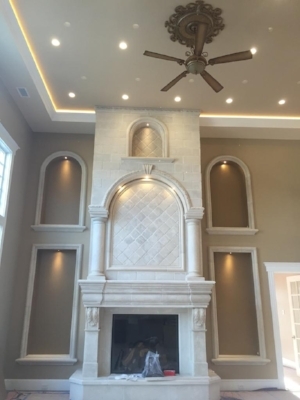 Professional drywall installation gives consistent outcomes on every wall we touch, with the end results being to your ultimate satisfaction. We also provide the most detailed estimates possible for drywall installation or drywall repair, so you know what to expect for your job's timeline. Our workers set, lay, and install drywall to your specifications, done with the best-fitting materials and a clearly defined work schedule. Click through some of our recent project work on this page! If you're seeing peeling surfaces, bubbling ceilings, interior water damage, or uneven drywall, these repairs need a hand from a professional drywall contractor. Smith Restoration also handles smaller individual drywall repairs, such as cracks, nail pops, or other damage from previous work. Contact us for a pricing estimate on drywall installation or drywall repair today!